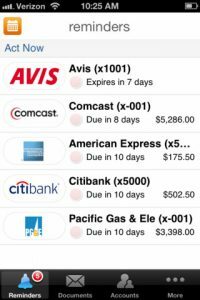 Manilla Bills & Accounts Manager (official site here) is an iPhone app that aims to provide you with a single location for storing all of your billing information. Think of it as a manila folder for the digital age, packed with all the info you need to pay your bills on time, stay organized, and never miss a beat. I am, shall we say, not the most organized person. I use what my mom jokingly calls a “vertical filing system.” That’s her nice way of saying that I tend to stack everything in a big pile. It’s usually in rough chronological order. I mean, at least until it falls over and my bills and other mail go flying all over the place! That’s why I’m so crazy about Manilla. 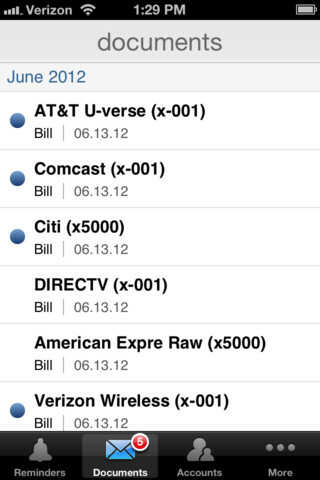 This bills & accounts manager app is one of the prettiest organization apps I’ve sampled in the past year. And better still, Manilla is both easy on the eyes and easy to use. I really love the countdowns for upcoming bill due dates: much better than my current solution. You can also get text or email reminders for upcoming bills. 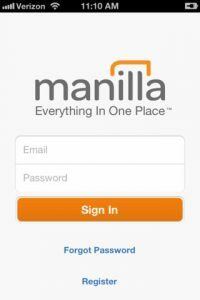 But Manilla goes the extra mile by also providing users with tracking for travel rewards and subscription services as well. It really is a one-stop solution for monitoring all your outgoing cash, and it really takes the headache out of paying your bills. There are a few issues: despite the fact that there is currently support for 3,000 different providers, some people may not find every financial service or other company that they need. 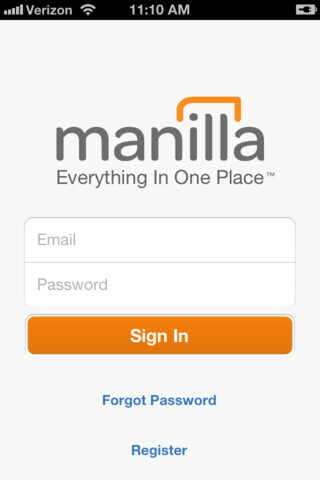 However, Manilla is adding more providers on a regular basis, which is great news. Chances are, if you do business with a company, they are already on Manilla’s list anyway. 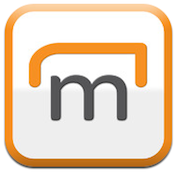 Manilla is verified by TRUSTe, VeriSign, and McAfee. 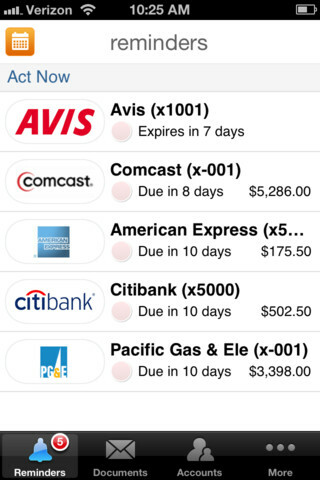 With great security, a wonderful UI, and stellar design, it’s really hard to find fault with this iPhone app. 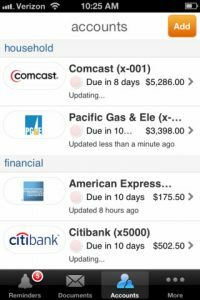 If you are hopelessly disorganized when it comes to managing your bills, you need to download this app right now! 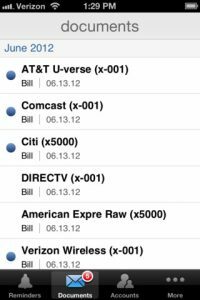 Manilla Bills & Accounts Manageris compatible with iPhone, iPod touch, and iPad. Requires iOS 5.1 or later.